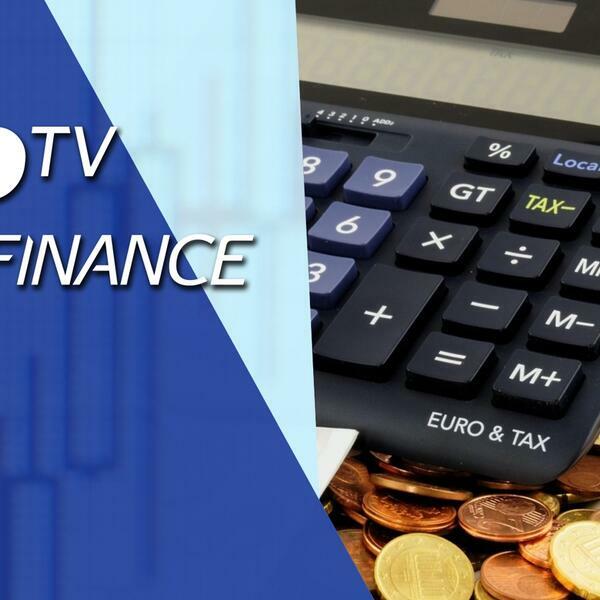 In this segment, Tip TV’s Zak Mir talks to Mike van Dulken, Head of Research at Accendo Markets who presents major market forecast - DAX< Nikkei, Aluminum - in the wake of Trump victory in the US Presidential Elections. While talking about the bond market sell-off, Dulken stats the markets are for an excuse to sell bonds after what has been a record 30-yr long bull market. He adds further that the, “Focus is shifting from the extraordinary reliance on the central banks to central governments. Watch this video to know if the German DAX is likely to benefit from the sell-off in the common currency. Dulken also sheds light on Aluminum and other base metals.